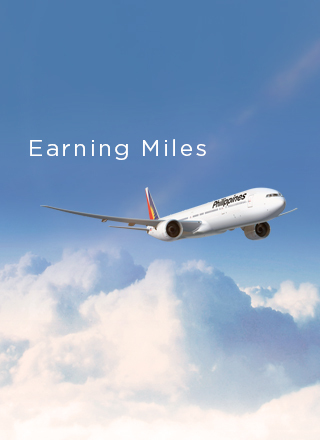 - Miles you earn for one-way International routes operated by Code-share Partners. - Values per route may change without prior notice. - Values below are only for reference and do not guarantee the class of service available per flight..